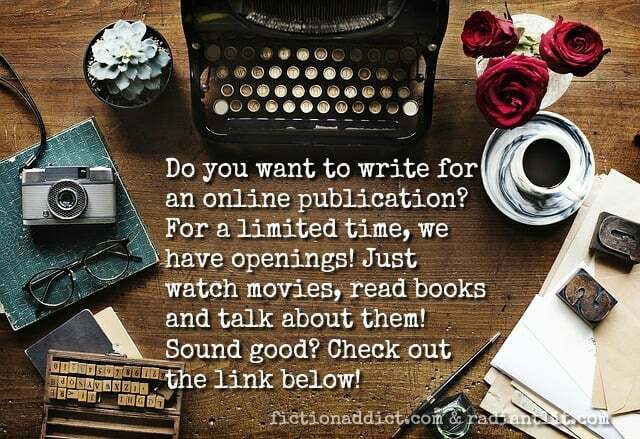 Do you love reading, watching movies, or TV shows? When you find something that you enjoy, do you like to tell the world all about it? If so, we might have just the gig for you! We now have a limited number of openings on our review team for covering books, television and films. This would include reading, watching (TV, movies, streaming content) and then writing up a 350-500 word article or synopsis on what you thought of it. Our website reaches tens of thousands of people on a regular basis and many of our writing staff have gone on to professional careers in their desired fields. We have authors, publicists, screenwriters, teachers, librarians…would you like to join our ranks? 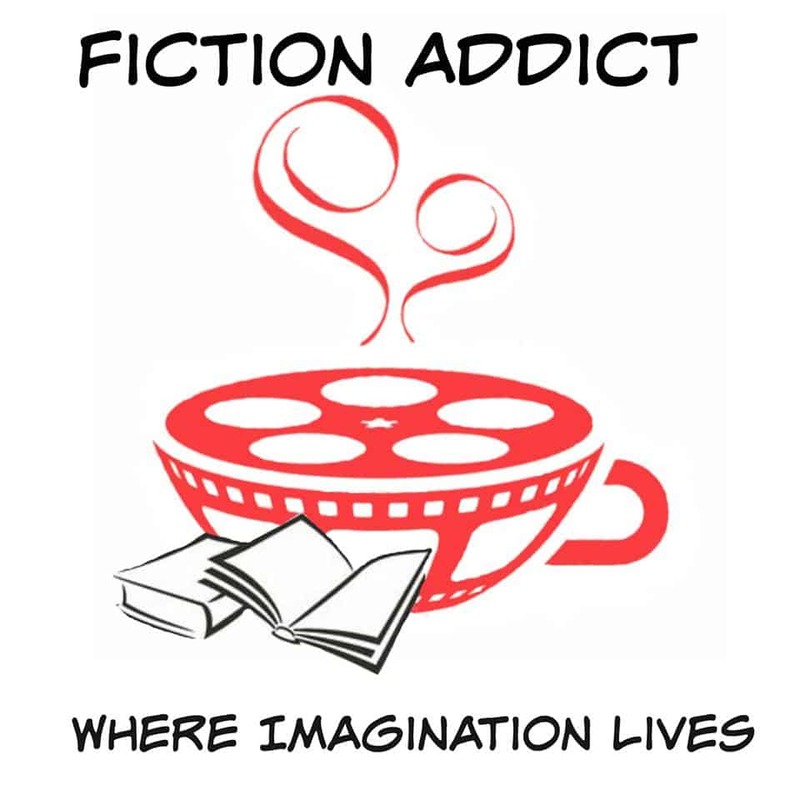 If you think you’ve got what it takes, all you have to do is go here (Fiction Addict Review Team Application) and submit your application. We look forward to hearing from you! ← Casting News: Who is Coming to a Galaxy Not So Very Far Away!